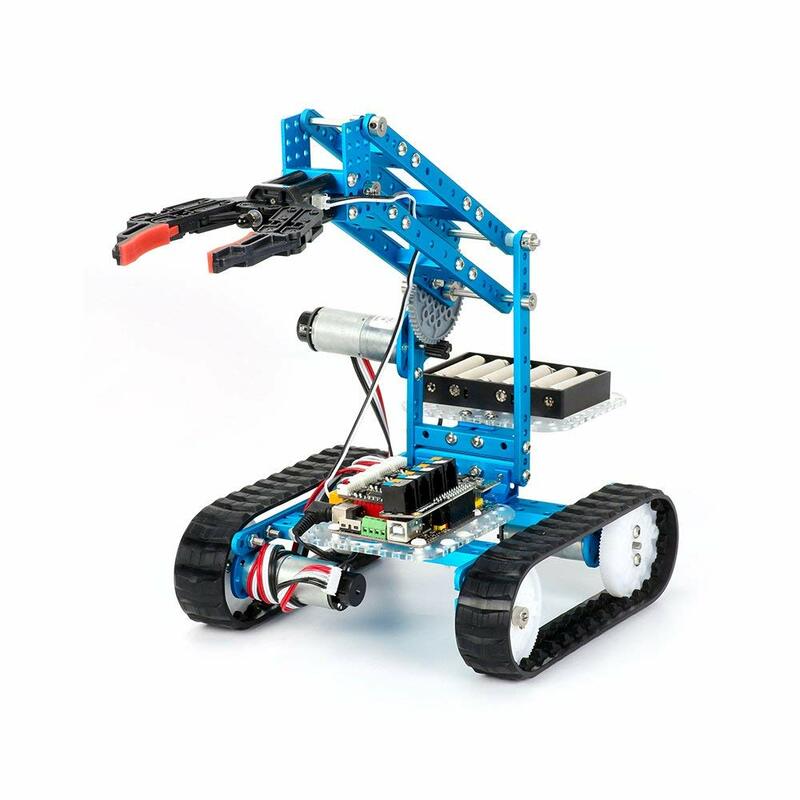 Explore coding, engineering, and problem solving with fun robots and STEAM curriculum. 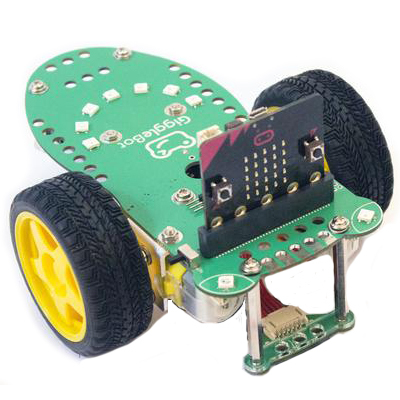 Engage students with coding, electronics, and engineering. STEM combined with real job skills. 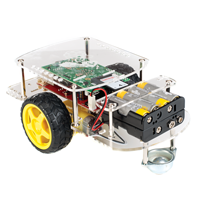 Activate learning with fun robots, curriculum, and hands-on activities for STEAM programs. 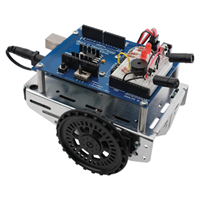 Robots with self-paced lessons for coding, mechatronics, electronics, and engineering self-study. 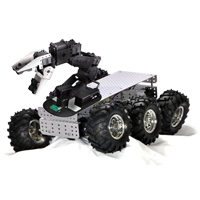 Exploring Robotics provides a K-12 Robotics Pathway of Courses with hands-on robots and makerspace kits, STEM curricula, PD, and support for teachers. 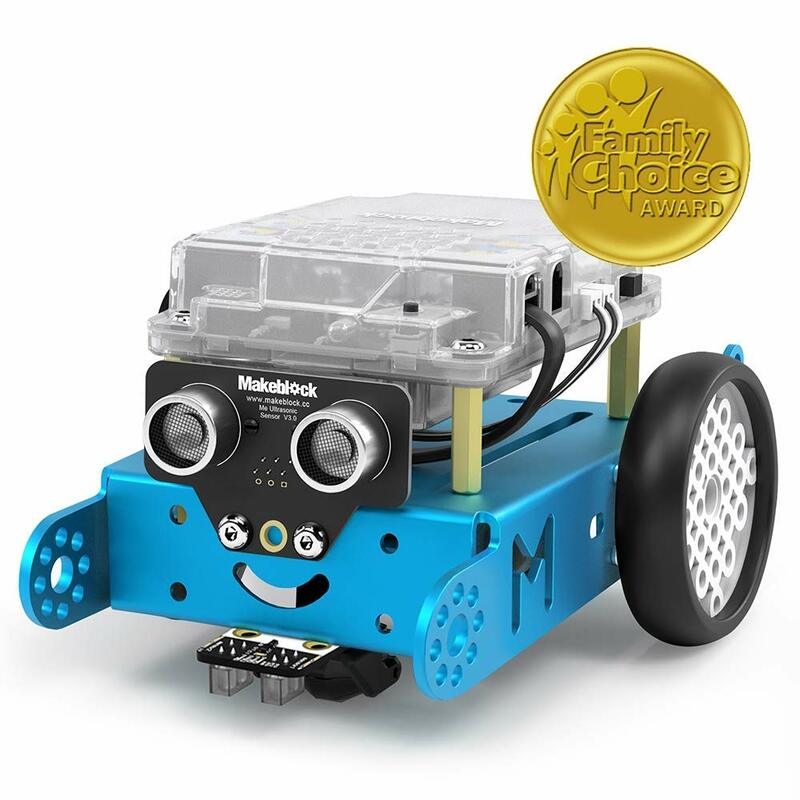 We find the best robots and MakerSpace Kits that stand up to classroom abuse, develop curriculum that is aligned to standards, and provide it as a package of products and services to schools (public and private). 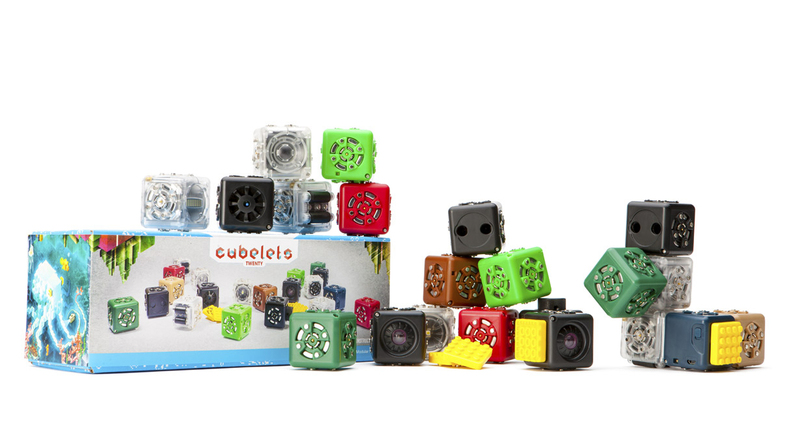 We have a package for every grade from K to 12, and are resellers for several brands of robots including Dash/Dot, Ozobot, Cubelets, Boe-Bot and littleBits. We help schools improve education so that every student and teacher has STEM success! We have over 500 schools as Clients, provided PD to more than 750 teachers, and have served thousands of students. Our goal is to serve over a Million students by 2020! 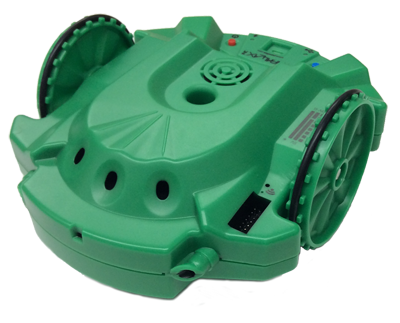 We bring engaging, rugged robots into the classroom and after school enrichment programs where all students can learn coding and Science, Technology, Engineering, Arts, and Math (STEAM) concepts with fun robots. Students are excited to learn coding with robots, and follow the engineering design process as they use PBL and makerspace kits to invent and develop real-world solutions to societal problems. 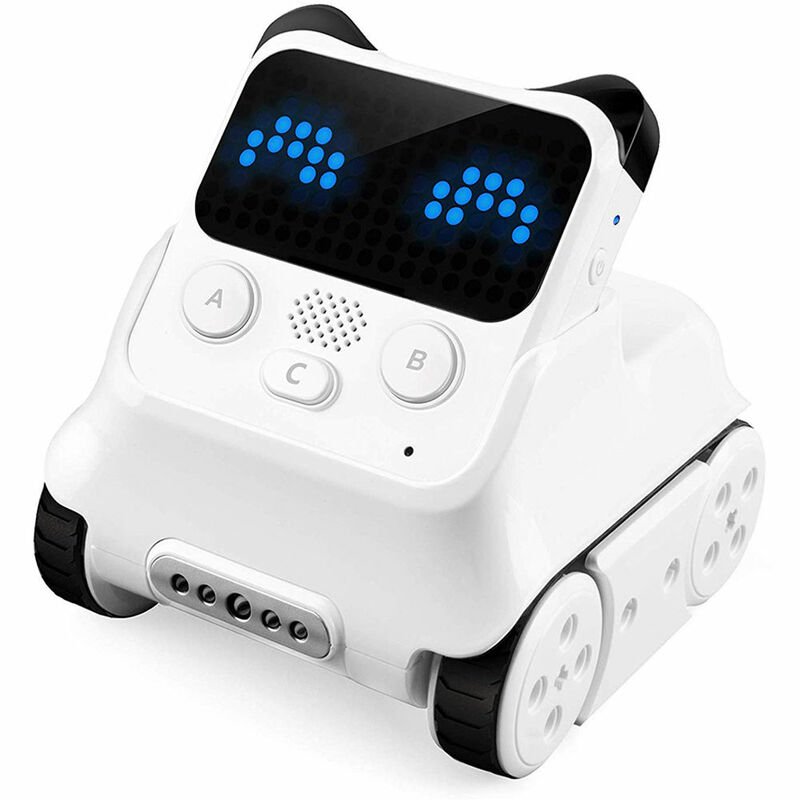 The robots, makespace kits, and Easy to Teach STEM Curriculum can be used in multiple classes per day in Elementary and Secondary schools, as fits with the school academic schedule, and also used in after school STEM enrichment programs. The curriculum is online and the license is per course (only number of students signing in, not all students in the school). This provides flexibility for scheduling and substantial savings when compared to other STEM programs. 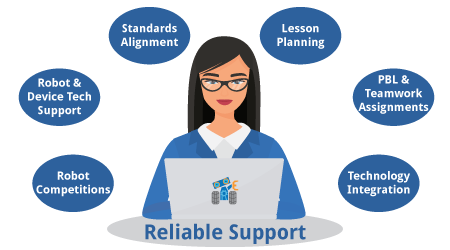 The lessons are aligned to NGSS, Math, ELA, and CSTA standards, and teachers can choose lessons to focus on particular topics. Utilizing an inquiry-based format built on the Engage, Explore, Explain, Elaborate, Evaluate (5E) lesson model, students explore STEM through hands-on, applied technology and project-based learning (PBL). 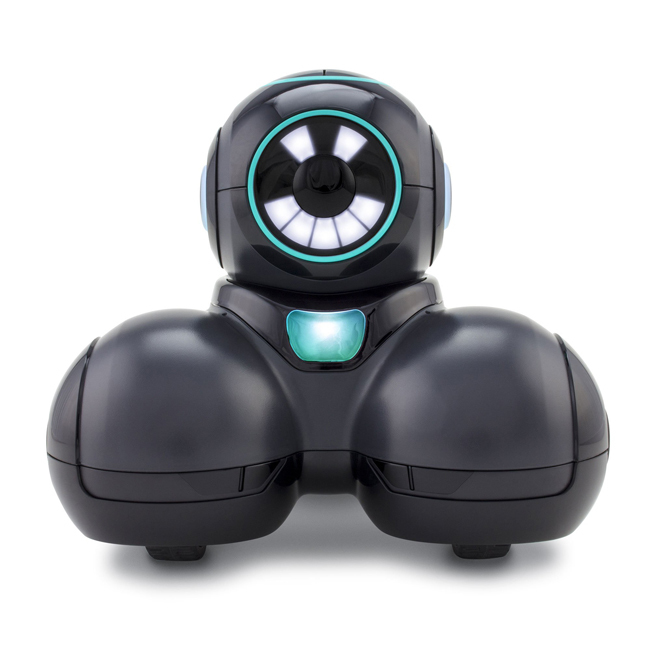 Elementary teachers use the robots in math, science, language arts, history, art, or in a learning lab or makerspace to engage students.The lessons include cross-curricula projects and provide performance task activities for Math test prep. 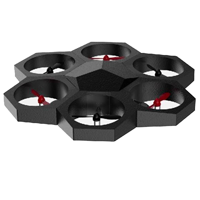 The robots are pre-assembled which means it is fast to get started, and easy to move them from one class to another. Students get into coding activities sooner, and all students are engaged in learning while having fun. This program will vary across districts based on rotation and number of students at the elementary school. Accessory kits provide everything needed to complete the lessons: batteries, chargers, math tools, drawing/art tools, and science tools.  Middle and High School STEM lessons are self-paced online instruction for students. 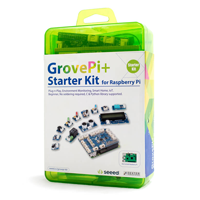 This program enhances STEM efforts by building instruction into the core academic classes or creating an elective class (CTE, STEM, Science, Math, CS, or Engineering) that matches a career pathway or small learning community. 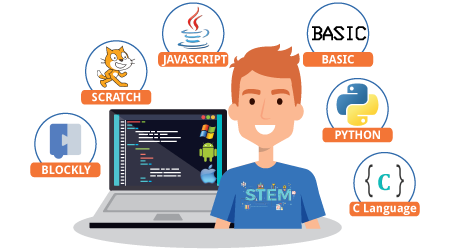 Programming and coding is integrated into each course, and students gain progressively more complex skills as they advance. The lessons can be integrated into the regular teaching day for Physical Science or Math. Another option is for students to rotate through a designated learning lab on a rotation that aligns with a school master schedule throughout the day and visit the lab and its instructor as an Elective class. When students have completed our robotics pathway, they are prepared for STEM college and career options. Administrators love the excellent Professional Development and support provided to teachers so they don't have to figure it out on their own. Our instructors have technology backgrounds and help with the hard stuff: getting started, setting up technology, lesson plans to fit schedules, and coding. 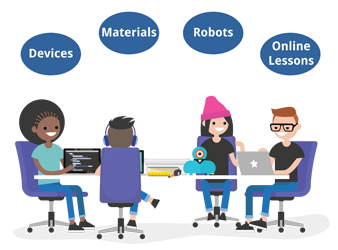 The online lessons provide videos and step-by-step instructions for both teachers and students to learn coding and engineering at their own pace. The comprehensive curriculum makes these courses easy to teach and we believe any enthusiastic teacher or media specialist can do it, with our support. 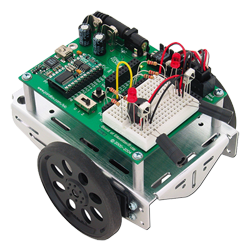 "I am extremely impressed with the curriculum design(ease of navigation and pertinent information) and tangible applications of electronics into the BoeBot Robot program! The students will learn the basics and fundamentals of electronic components, hardware, programming and also apply that knowledge almost instantaneously. I am also 110% satisfied with the availability and amount of support offered! This is by far one of the most thought out and in depth programs I have experienced!" See the Top 10 Reasons Why Administrators, Teachers and Students love Exploring Robotics (printable brochure). 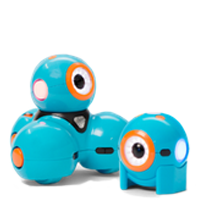 Come see us at these Educator Conferences, and you could win a robot! 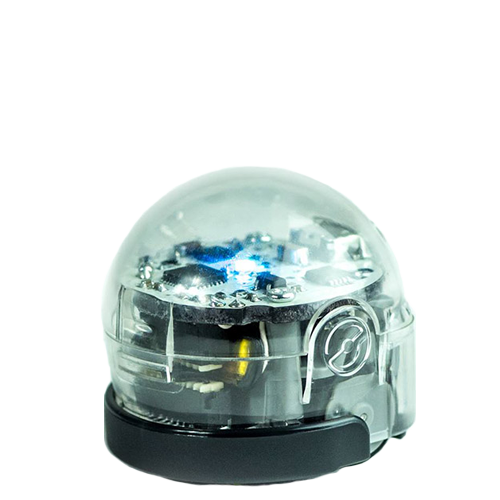 These educational robots make learning fun and encourage learning STEM and coding for both boys and girls. Each robot has its own personality and function. Some robots are pre-assembled, some fit together without any assembly, some are EZ to assemble, and others provide more challenges.